Round 3 of the 2015 AMA Pro Hillclimb season from Freemansburg, Pa., on Sunday, June 14, will be broadcast live on FansChoice.tv. 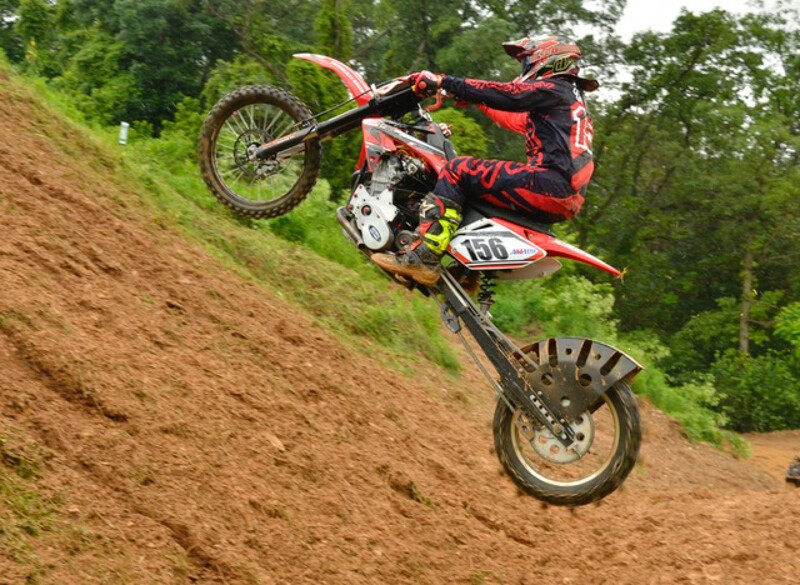 Phil Libhart earns two AMA Pro Hillclimb wins on White Rose Motorcycle Club's hill in Jefferson, Pa. The 2015 AMA Pro Hillclimb Series kicked off at Middle Tennessee Dragway in conjunction with the Tennessee HOG Rally on Saturday. 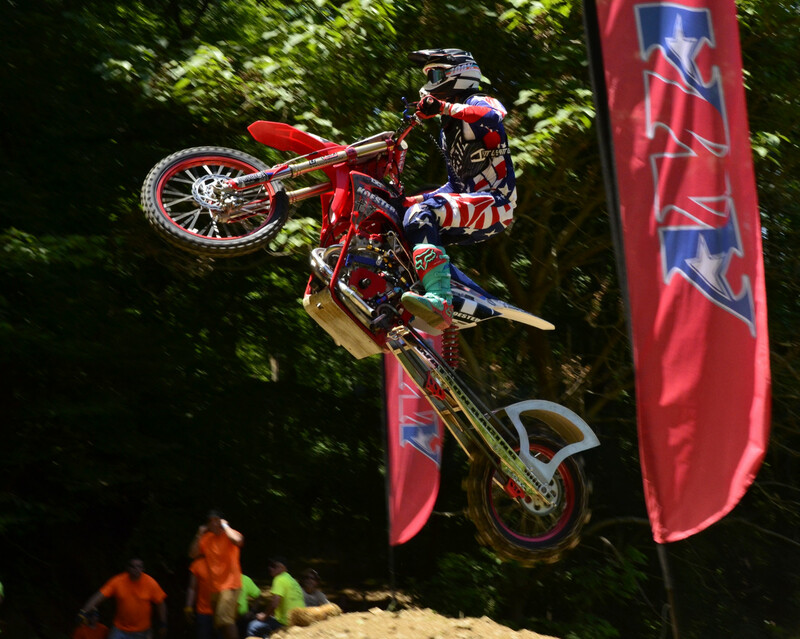 The season opener of the AMA Pro Hillclimb Series will get underway Saturday, May 30 with the added excitement of taking place at a new venue in Tennessee. AMA Pro Hillclimbers ascended to Wilkes-Barre, Pa., on Feb. 7 to celebrate the top riders' achievements in the 2014 AMA Pro Hillclimb Championship Series, and to look ahead to the 2015 series. The AMA Pro Hillclimb season will see some exciting changes in 2015, including a brand new venue to kick off the fresh campaign. 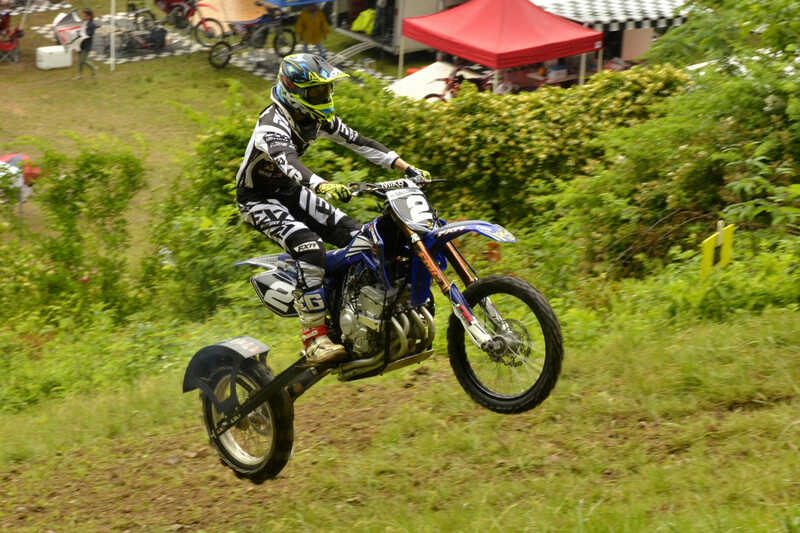 The Dayton Motorcycle Club hosted the final round of the 2014 VP Racing Fuels AMA Pro Hillclimb series on their Devil's Staircase hill. It's the 65th year of racing at the venue. The final round of the AMA Pro Hillclimb season, taking place at the Devil's Staircase in Oregonia, Ohio, Sunday, Oct. 12, promises to be a finale for the ages.